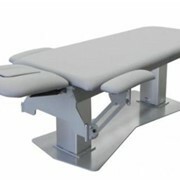 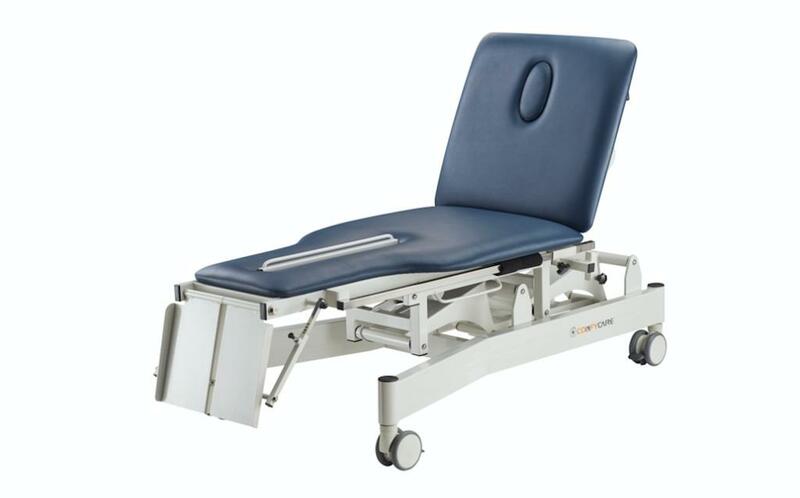 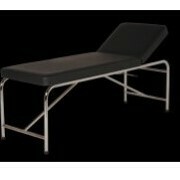 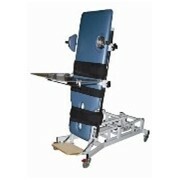 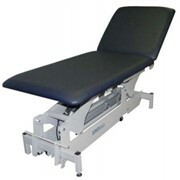 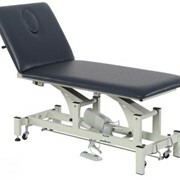 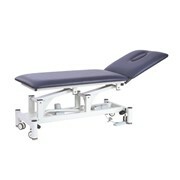 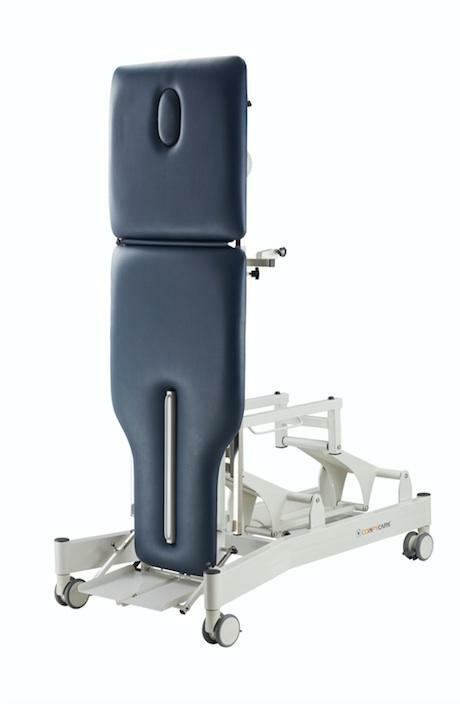 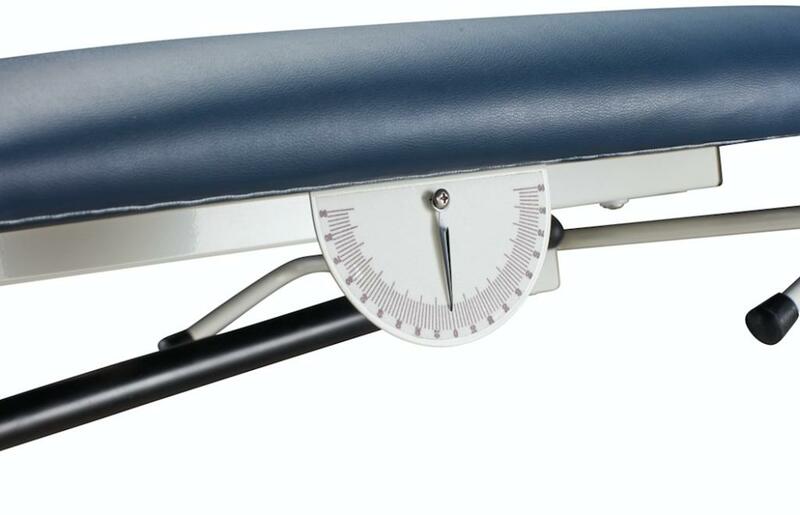 Interaktiv Health Two Section Tilt Table has excellent functions for both examination, treatment and rehabilitation work. 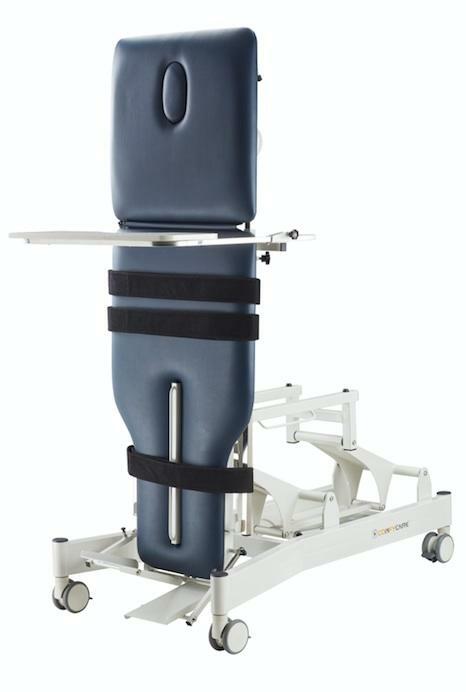 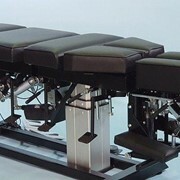 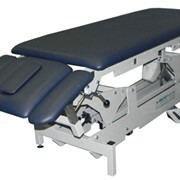 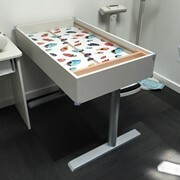 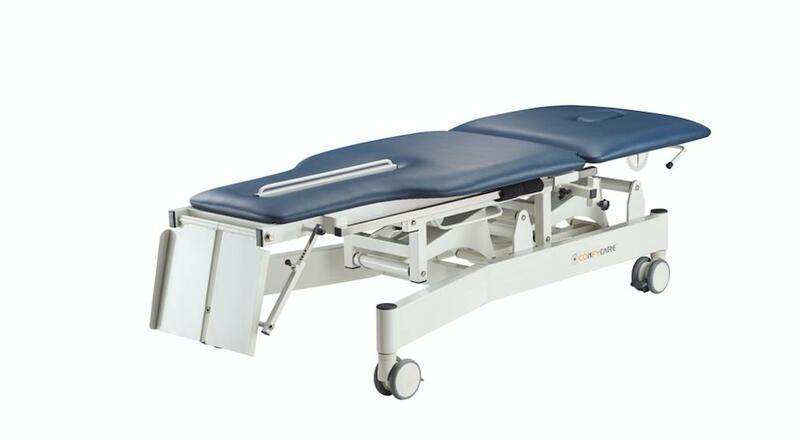 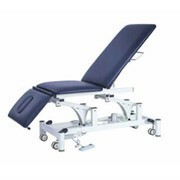 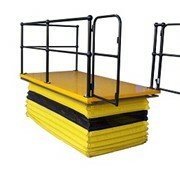 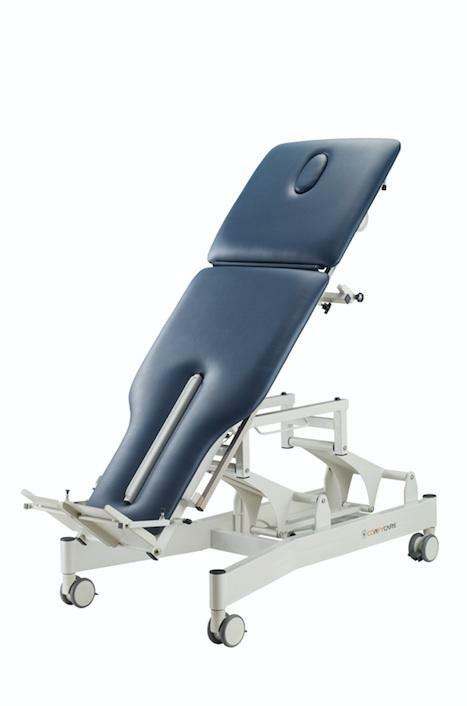 Interaktiv Health Two Section Tilt Table is mainly used for treatment of the nervous system, auxiliary training to rehabilitation purposes and traumatic brain injury. 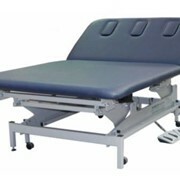 It comes with a 3 years frame and electrical warranty.